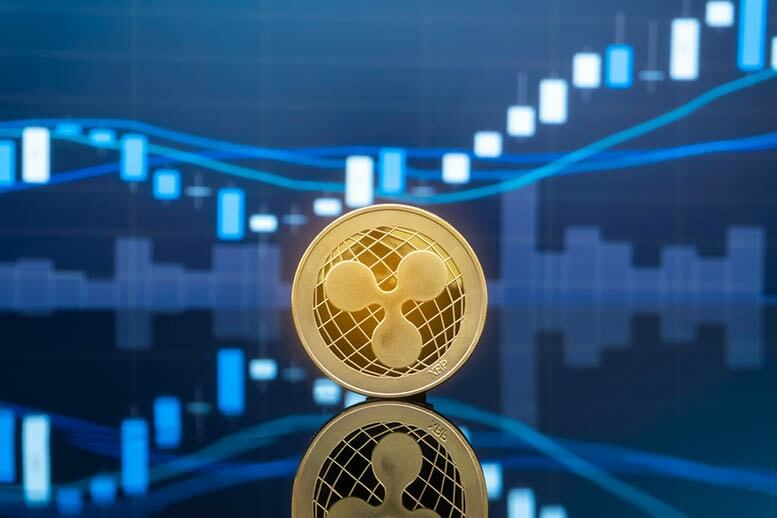 Ripple, the third largest cryptocurrency project by its total market cap, confirmed that it is targeting the large Chinese market with its cross-border blockchain payment technology, CNBC reported this morning. Ripple targets China despite China’s anti-cryptocurrency reputation? Here’s why.